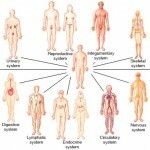 If you study biology or medicine, having a solid understanding of homeostasis is extremely important. All living systems are based on maintaining an internal environment and equilibrium. 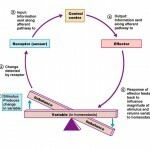 In homeostasis, positive and negative feedback mechanisms balance inputs, outputs, and responses. Most control mechanisms use a negative feedback loop, but some, like childbirth would be considered positive feedback. 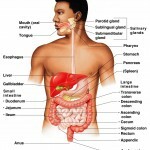 Can you name the 11 organ systems of the human body from memory? If not, this may be a good refresher read for you and a great place to start for beginners! 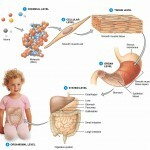 In this article, we review and discuss the 11 organ systems of the body. 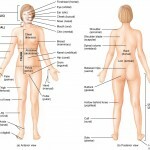 The main focus is anatomy and which organs makeup each particular organ system, but we will briefly discuss each organ systems main function and role within the body also. 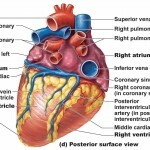 One of the basic concepts in anatomy and physiology is the idea of organization. 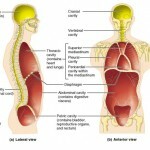 Levels of structural organization in the human body work from simple to complex, or small to large. For instance, the simplest level, or “chemical level”, consists of atoms and molecules. The highest and most complex level of organization, the organismal level, represents the sum total of all structural levels working together in unison.